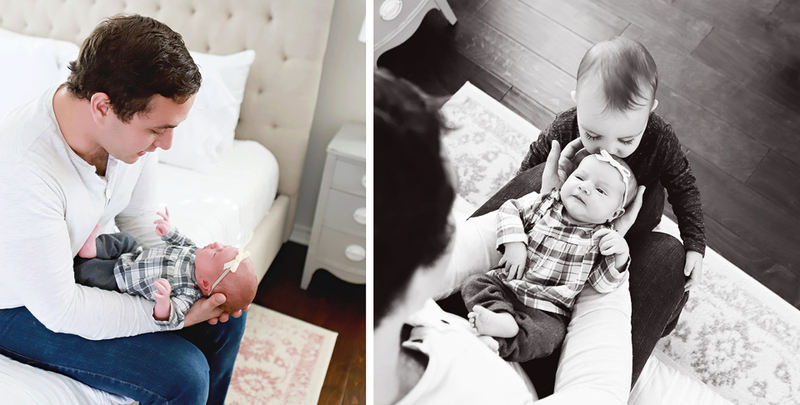 I loved meeting this darling family and their newest beautiful addition, Abigail. It was so fun figuring out all of our Utah connections. Congratulations on your adorable family Jon and Meagan!!! 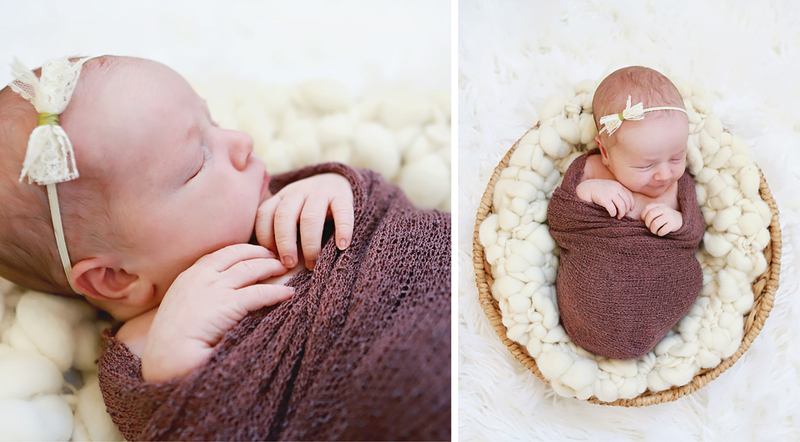 "Megan did such a great job with our newborn session! We loved how personable she was, how knowledgeable she was about working with a newborn, and especially how good she was with our kids. She handled the fussy newborn without any frustration and when our toddler wasn't cooperating with the instructions given, instead of trying to force him to do her usual "big brother" poses, she took the opportunity to take some candid shots of my little man being his normal silly self. We absolutely loved all of the pictures too!!! They are so bright and beautiful."